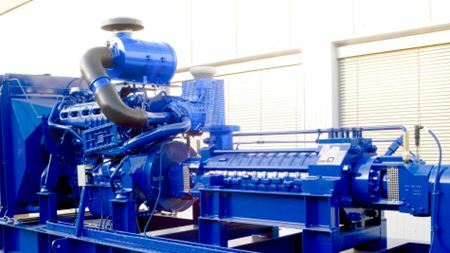 KSB AG will supply eight boiler feed pumps for a new 270 MW oil-fired power station in Babelan, Indonesia by September 2014. 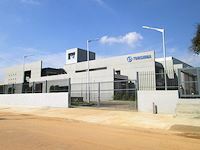 Torishima Pump Mfg Co Ltd has officially opened a new service facility in Bangalore, India to maintain boiler circulation pumps. Products added include Goulds Pumps' brand Double Suction Vertical Pumps.